Then, I created another PowerPoint file with the intention of uploading it to Slideshare. If my original video had been based on a PowerPoint slideshow I could have uploaded that straight to Slideshare, but this video happened to be a recording of my screen, so I had to create a new one. This was very simple to do, just three slides and one of them was just the cover image I’d already made for my YouTube video anyway. You can even decide where to position your YouTube video within your slide show. How about removing the audio track from your video and uploading that too? This is easy to do with Camtasia, but most other video editing software will be able to do this for you, too. This won’t work for every video, especially those that are demonstrations – “click here” isn’t too helpful unless you can see the person doing the clicking! But many videos work surprisingly well without the visuals. Each of these three platforms gives you the opportunity to add tags, a title and description so use them well to maximise the chances of your content being found. They also have multiple social media share buttons, so do use these too! Don’t forget that if you intent to upload your PLR video to YouTube, you need to edit it first so it’s not a duplicate of the same PLR video uploaded by someone else. So there are three great and easy ways of re-purposing your video content – and I’ve not even explored all the possibilities you have if you transcribe the video! It doesn’t make sense to completely rewrite your private label rights content. 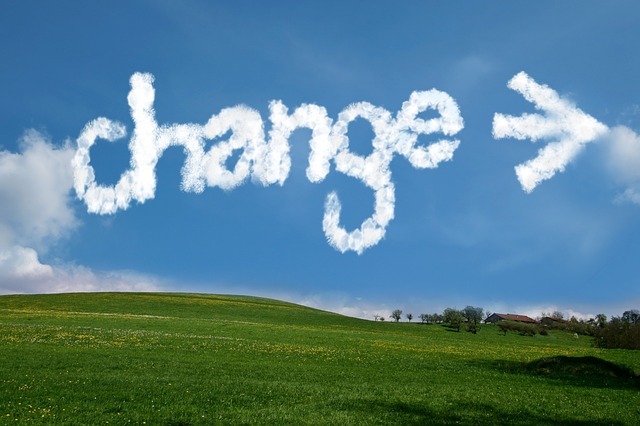 The main reason for buying PLR articles is to save time, so why pay for PLR then spend tons of time changing it? 1. Brand your reports with your logo and other unique images. This is simple to do and only takes a few minutes, but gives your report a polished and branded look. You can even create a template that you use for all your PLR reports. 2. Case studies and personal stories. If you’ve got clients who have experience with a specific topic…or if you have that experience…share it in your content. People love to hear stories about other people who have gone through or are going through same thing as them. 3. Current events and news. Make your content more relevant by using current events to further illustrate a point. Not only is it helpful to your readers, but it also shows you as someone who is aware of what’s going on and what matters. 4. When it comes to reports, add an introduction and conclusion specifically from you. This can make all the difference when getting your target audience’s attention and showcasing you as an authority in your market. 5. Create worksheets or checklists to complement the content you publish. If you’ve got a how-to article or report, taking a few minutes to give your readers an extra like a worksheet or a checklist will go a long way. 6. Add a custom intro and outro. 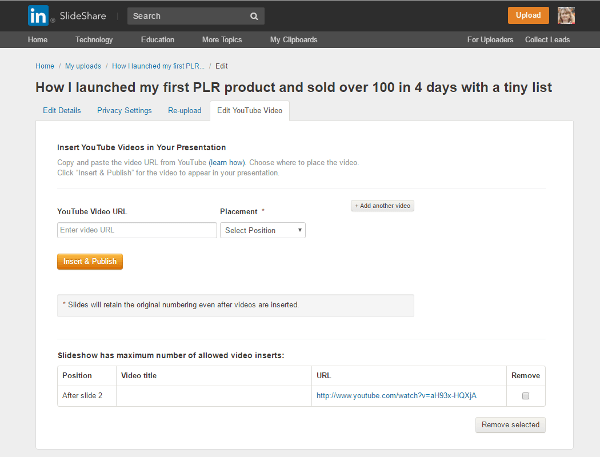 The easiest way to brand PLR videos is to add a short intro (and add the same as an outro too, if you like). This could be as simple as an animation of your logo and you can get these made for as little as $5 on Fiverr. If you don’t have the time or inclination to edit a batch of videos, you can also find video editors at a great price on freelancing sites such as Fiverr or People Per Hour. Alternatively, you can easily add your own intro using Windows Movie Maker or Camtasia. 7. Make the videos into a course or membership site by adding checklists, reports, workbooks, images or any other type of content. That way you increase the value of the the product and you don’t have to edit the videos at all (unless you want to, of course). Why? Because you can put your branding in the text and image elements of your course – see points 1 to 4, above. 8. Make a custom promotional video. In my WordPress PLR Essentials PLR course I include a promo video you can use ‘as is’, plus I include the script, the voiceover file and the PowerPoint slides. So in PowerPoint you could add your branding to the slides, record your voice as a narration and then export it to a video. Yes, all in PowerPoint! Alternatively you could get a freelancer to make an explainer video using the voiceover mp3. Either way, you’ll have a promo video which is unlike any others out there for very little time or expense. 9. Add a call to action. If you’re using a video for content marketing rather than adding it to a product then you need to tell viewers what to do next. It’s easy to add a slide to the end of your video with your choice of call to action, such as ‘For more download my free report [insert your link here]’. This should be a feature of any video editing software you may have, or here’s a demo of how to do it using YouTube’s editor from Kate Reiger. Would you like 5 free WordPress for beginners PLR articles? Just click here!